News reaching Cliqqmagazine.com that the Chairman Umar Tata social media forum Abdul Danja has been arrested by the police in Dutsi Local government. He was arrested while taking pictures of police impounding Food items ordered by Umar Tata to distributes food items to masses in Dutsi. "RIGHT TO FREEDOM OF EXPRESSION AND THE PRESS. #FreeAbdulDanja we demand the immediate releases of Abdul who was in police custody since yesterday. 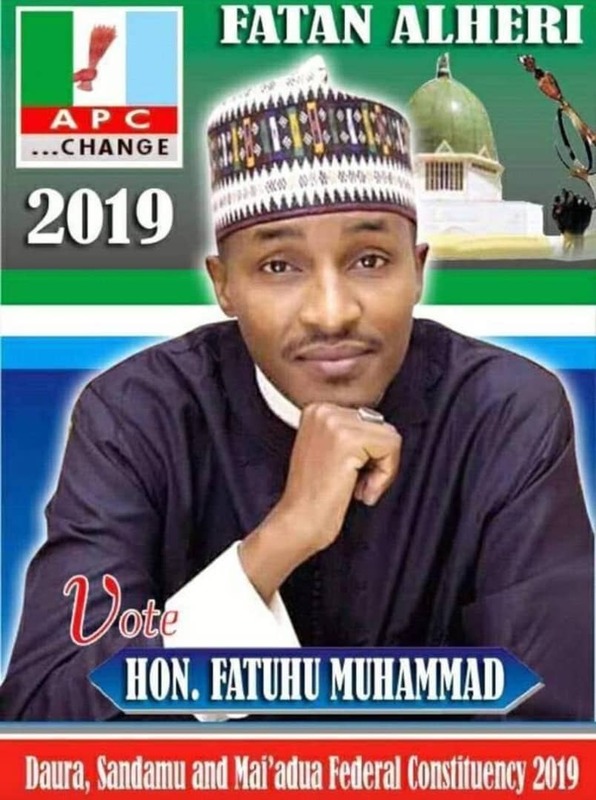 Police arrested Him ordered by katsina state government under the leadership of Masari, Reason for this apprehension is speaking out against tyranny and injustice". Reasons for his arrest is yet to be disclosed by the police but eye witnesses told our reporter that "Abdul was just taking pictures of police officer's while packing food items meant for distribution in Dutsi by Umar Tata when he was arrested by the DPO and handed him over to SARS police official".